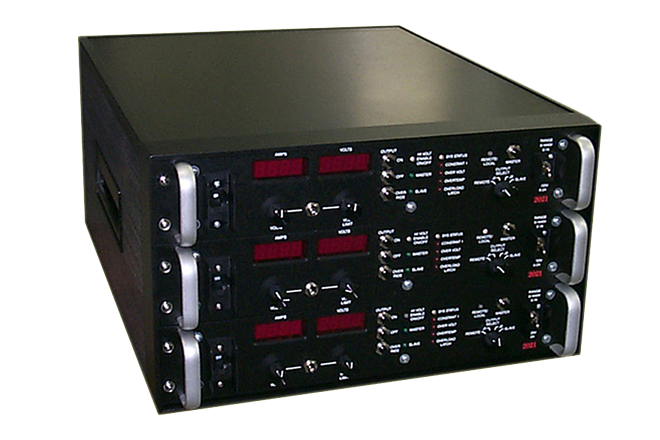 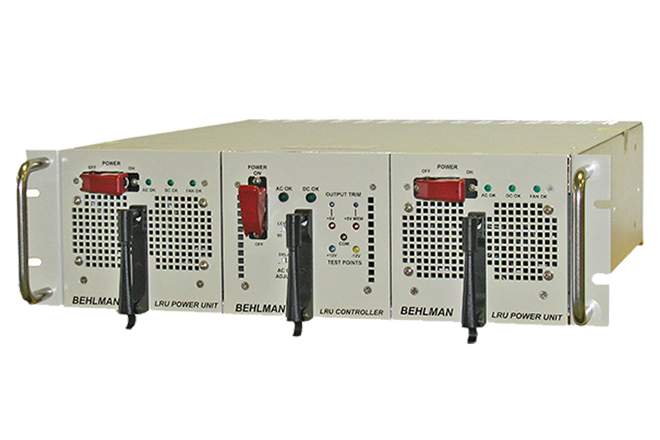 Using its proven COTS UPS technology, Behlman designs and manufactures rugged, reliable, True-on-line UPS solutions. 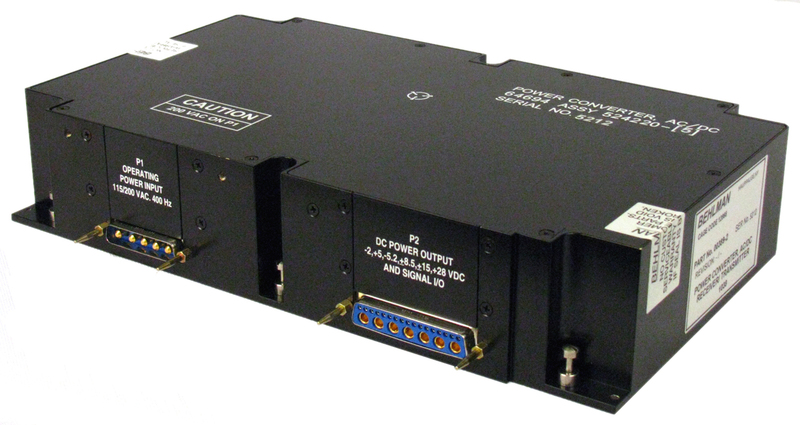 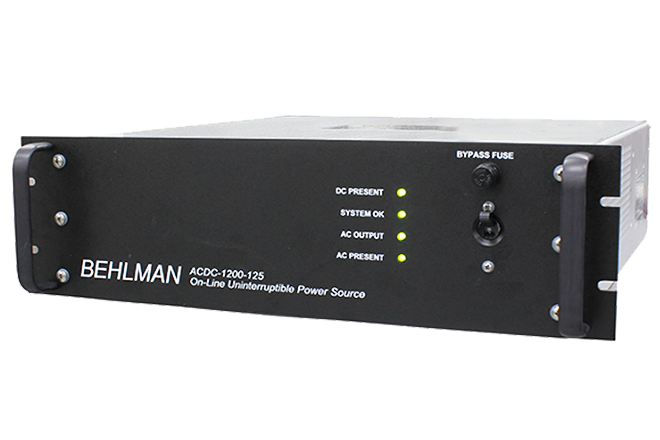 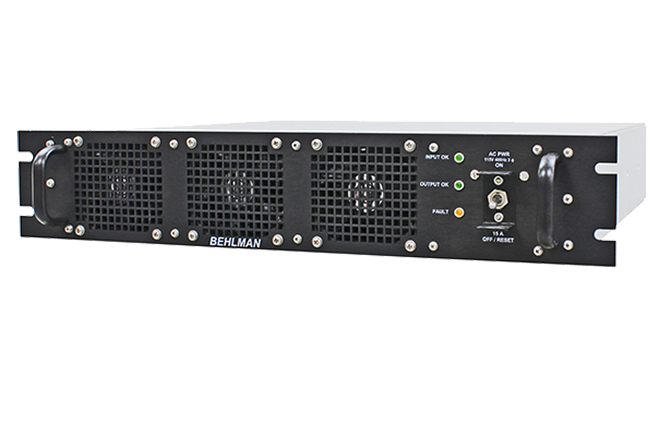 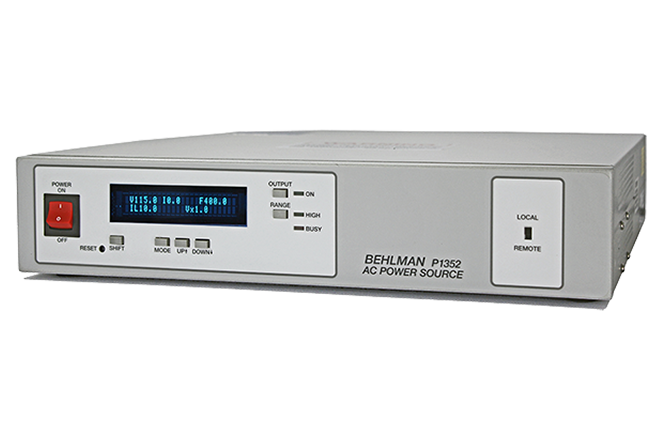 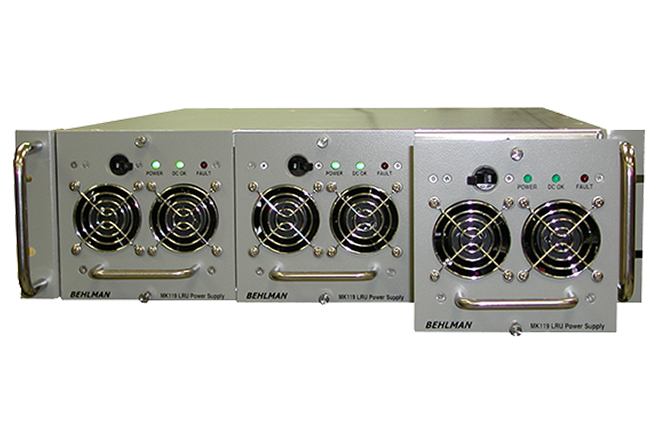 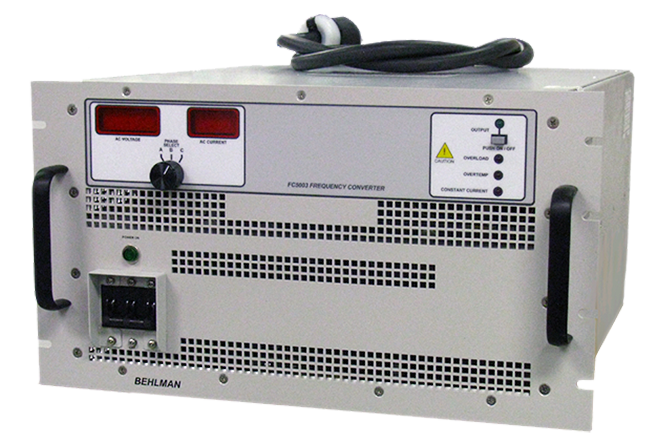 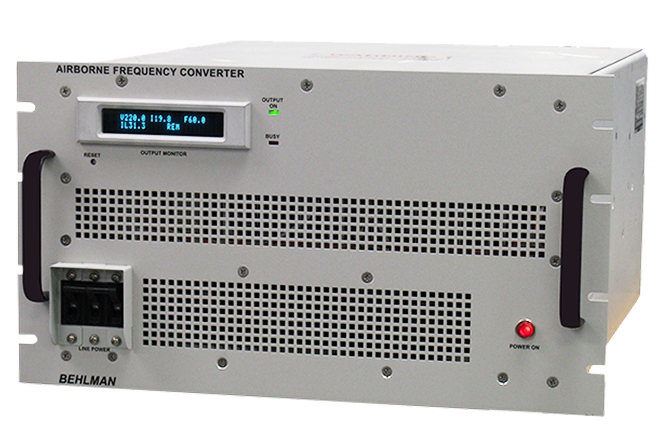 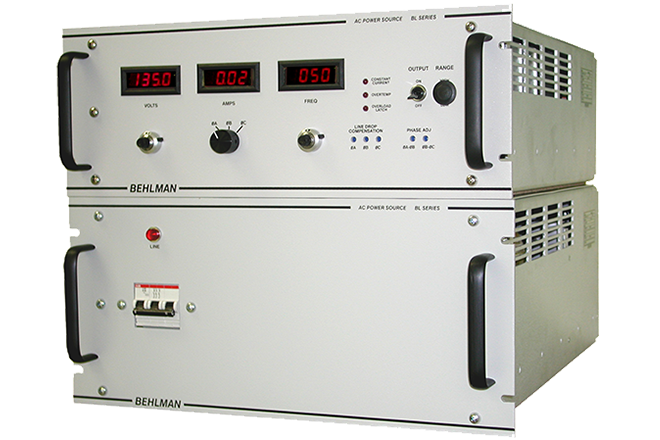 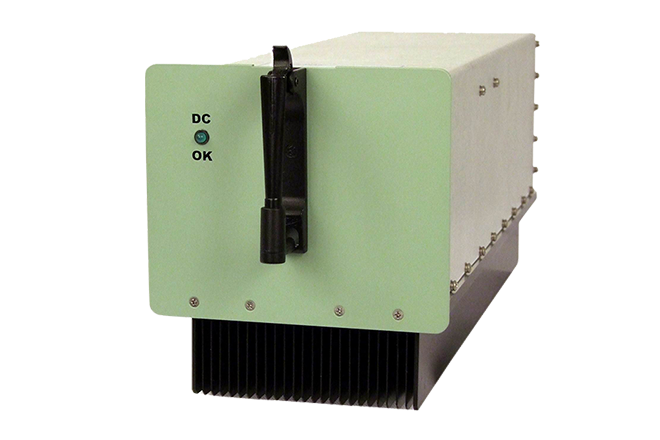 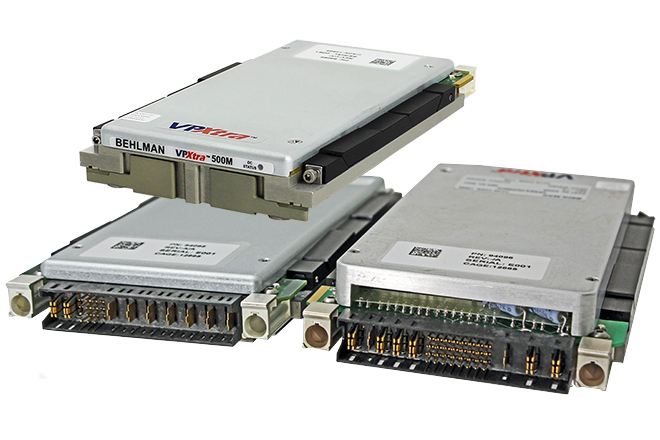 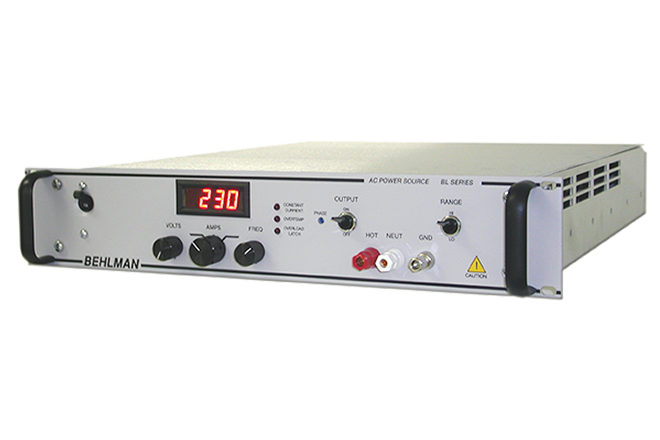 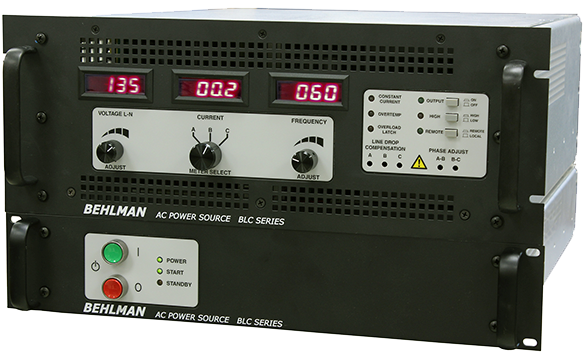 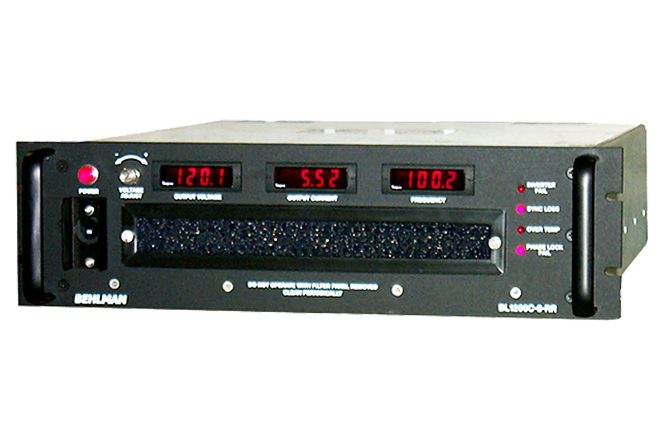 Behlman’s uninterruptible power supplies continuously conditions input power and provides a high quality sine wave output with very low distortion. 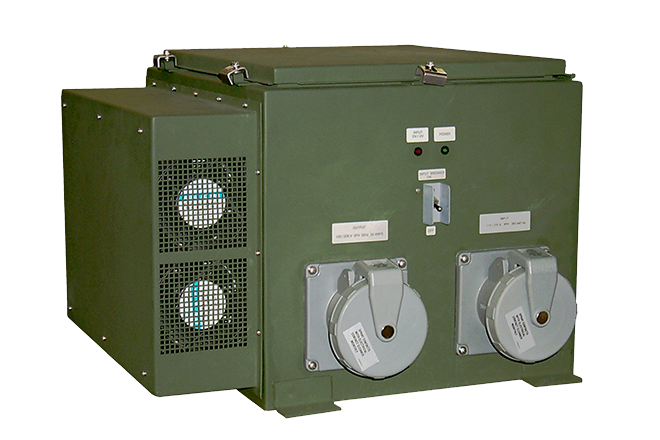 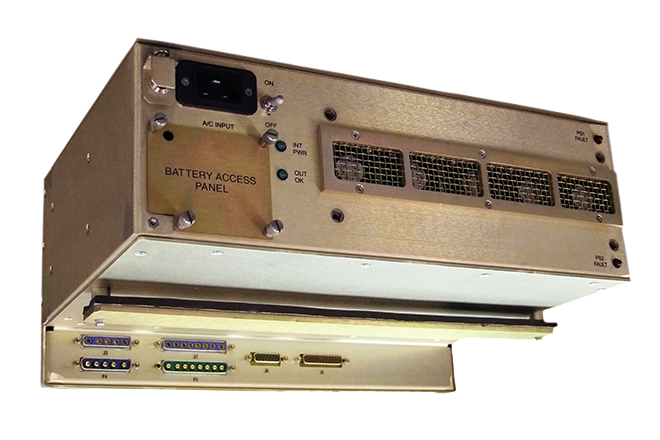 In the event of a power loss, the UPS batteries provide power for a safe shutdown. 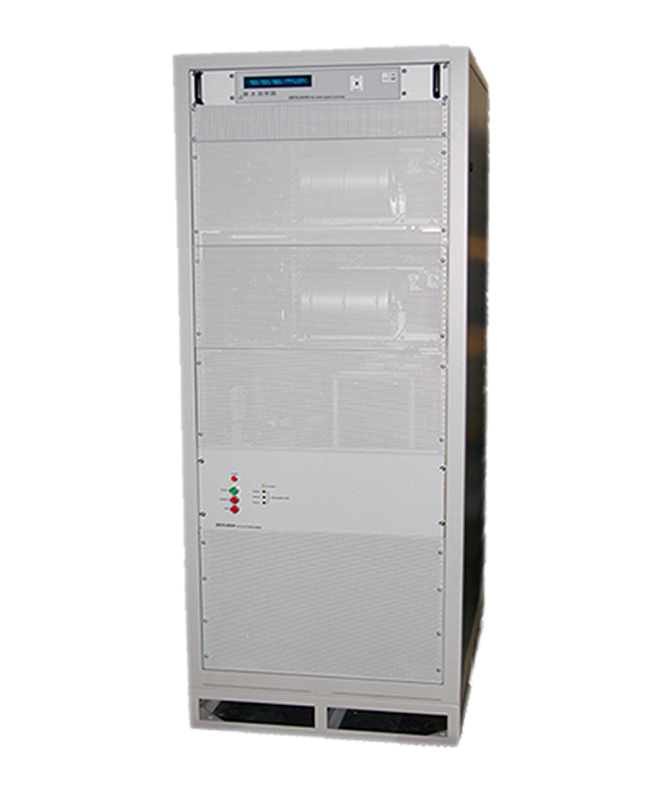 Mission critical systems with tough environmental conditions cannot rely on catalog solutions who's "specifications can change without notice". 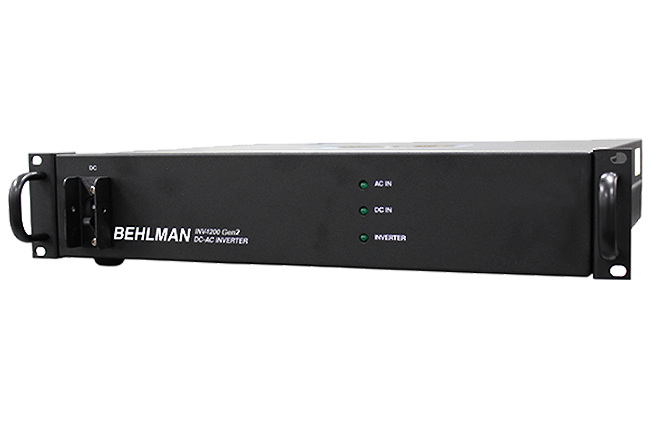 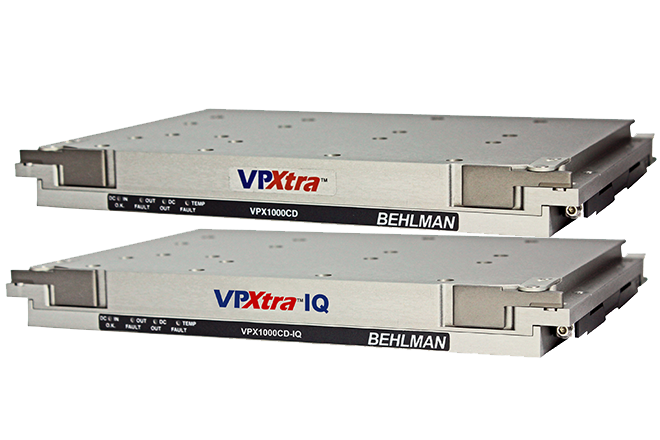 Behlman's solutions will offer "no comprise" on required features and performance.